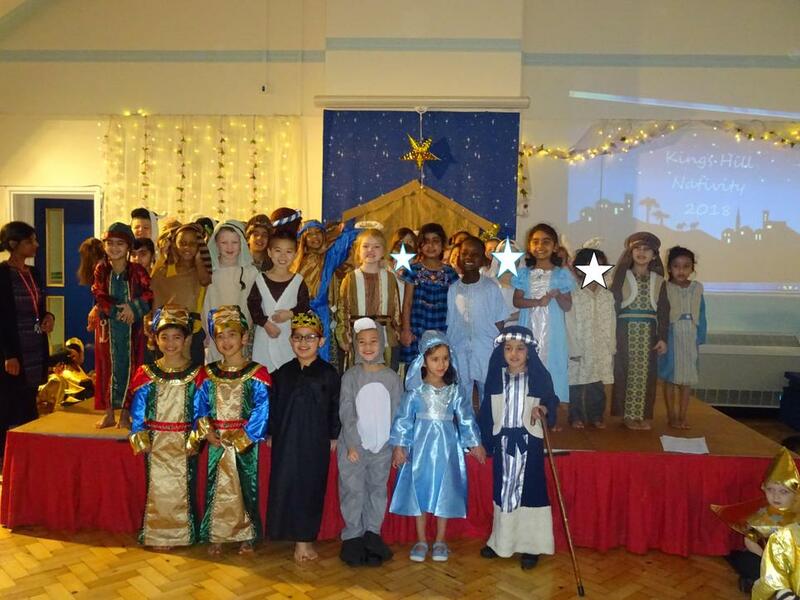 This week Nursery & Reception children performed their nativity play. Well done to all children who worked hard learning their songs and dances. Thank you to all the parents who provided all the fantastic costumes. We wish everyone a Merry Christmas.